I know I haven’t posted in about a month and I apologize. But, I hope the wait was worth it as I introduce the Cakeisnotalie Etsy shop! 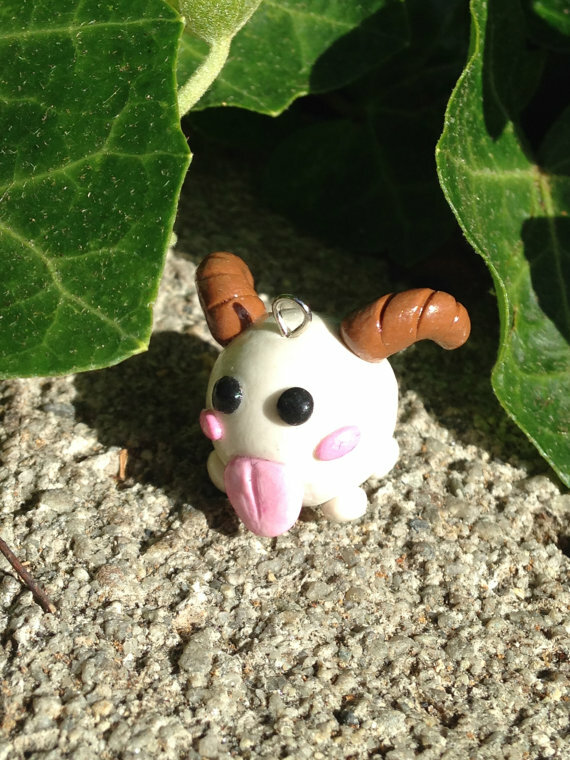 The shop has tons of adorable clay figures, made by my twin sister Kristin. 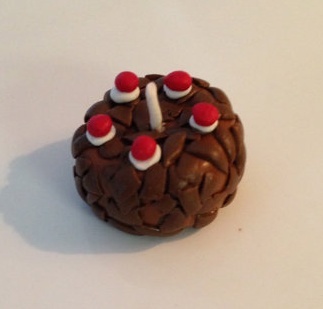 Of course I will continue to bake gaming things, but my sister will now be showing off her clay creations as well! The work she does and the speed she does it really amazes me. 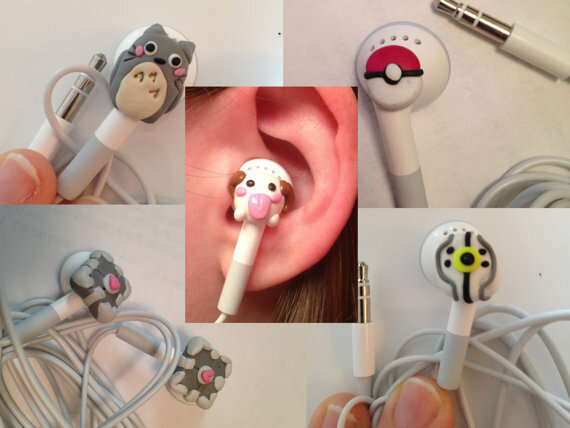 She makes all sorts of accessories, including earrings, charms, bracelets, belly rings, decorated 3DS Stylus’, candle holders, and even decorated headphones! From top left to bottom right: Totoro, Pokeball, Companion Cube, Portal Core, and Poro (center). Headphones are available in both the in-ear and regular varieties. The pictures shown here isn’t even half of what the shop has to offer, so take a look! Kristin also takes requests, and can make pretty much anything you want! 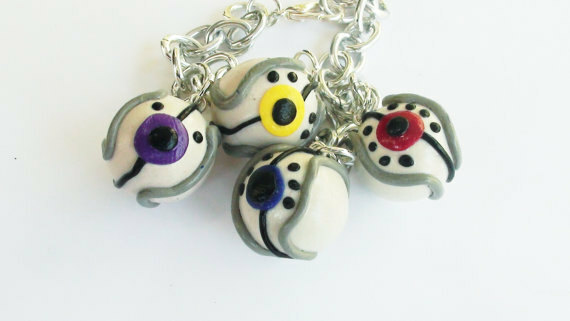 While of course you can purchase these if you want at the store, I will post when she makes new things for your viewing pleasure. Some of her creations are really cool to look at, especially her more detailed ones. All of her figures are made entirely with clay, meaning no color or details are painted on after. I really like the look of figurines made this way. 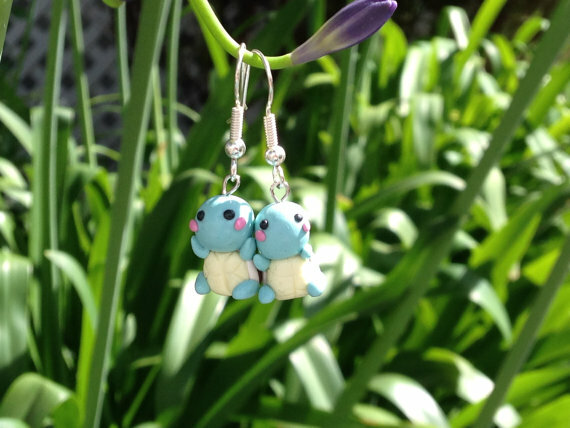 Sylveon Earrings. These glow in the dark! 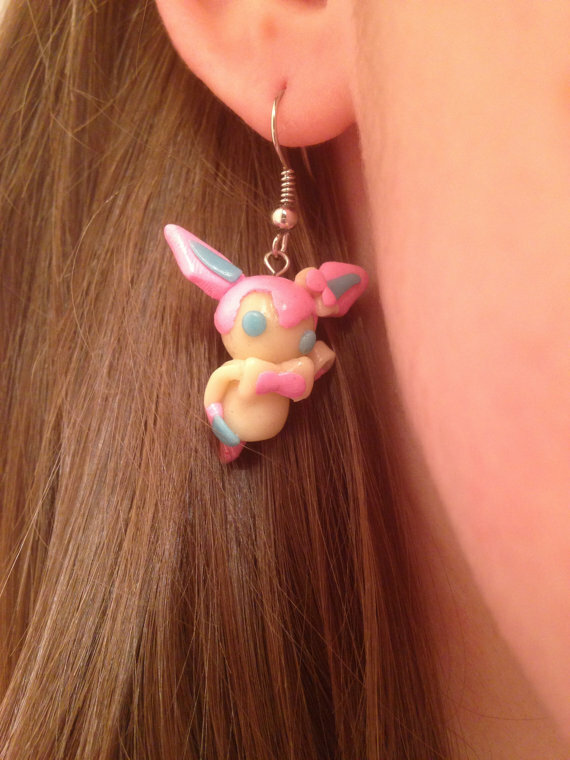 She made me my own pair of Sylveon Earrings, of course. They even glow in the dark! Also my sister doesn’t have her ears pierced, so I get to model all of her earrings for her! Cake is Not a Lie! To easily see all of Kristin’s clay creations, you can use the link in the sidebar or the main navigation bar. I hope you’re ready to see more clay creations!